A member of the PKK terrorist group surrendered to Turkish security forces, confessed that PKK ringleaders have been abusing children who were tricked into coming to their training camps. A PKK terrorist, who surrendered to Turkish security forces, confessed that so-called ringleaders of the terrorist organization sexually abused minors and women who were tricked into coming to its camps. According to the testimony of surrendered PKK terrorist codenamed "Amed", those who resisted or hampered sexual abuse were executed by the terrorists, or accused as traitors and tortured in dungeons in caves. 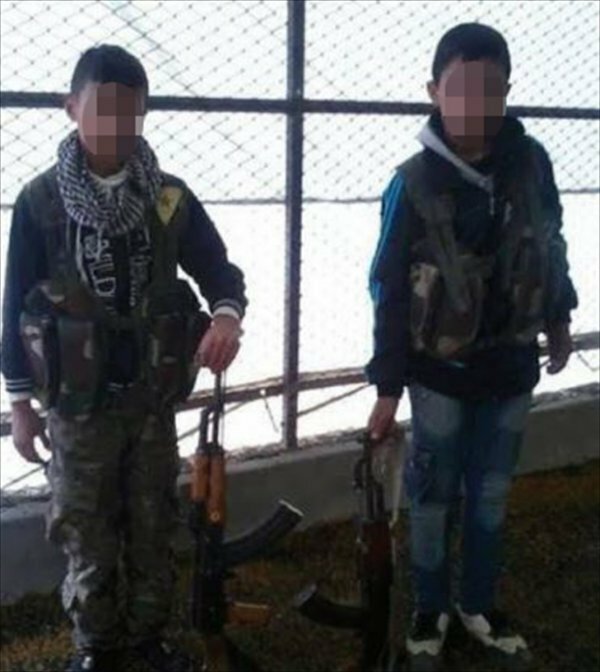 The terrorist said the PKK members would force the young people and children to have an addiction to drugs so as to easily take them to conflict areas and prepare them for sexual abuse. 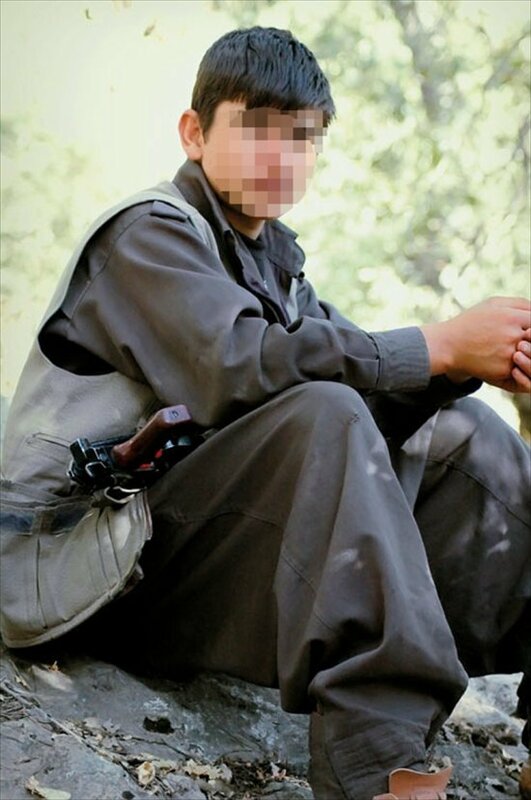 In 2015, Amed -- as a new recruit to the terrorist organization -- witnessed another newly recruited woman terrorist codenamed "Darsin" being sexually abused in the Daglica district of Hakkari province. In 2016, Amed was sexually abused by another terrorist of Iran origin codenamed "Sahan" in northern Iraq’s Zap region, the terrorist confessed. Despite making complaints on the issue, Amed was accused of "spying, telling lies and slander" and was placed in Kuker prison of the Zap terror camp. Amed also said that the so-called ringleaders of the PKK in the Qandil region of northern Iraq were known for their "perverted" behaviors, adding: "Especially Murat Karayilan and Duran Kalkan were known for their deviant behavior towards children and women." The terrorist added that children who were deceived, forced and kidnapped for joining the camps of the terrorists stayed in fear of execution, while some who found the opportunity managed to escape.